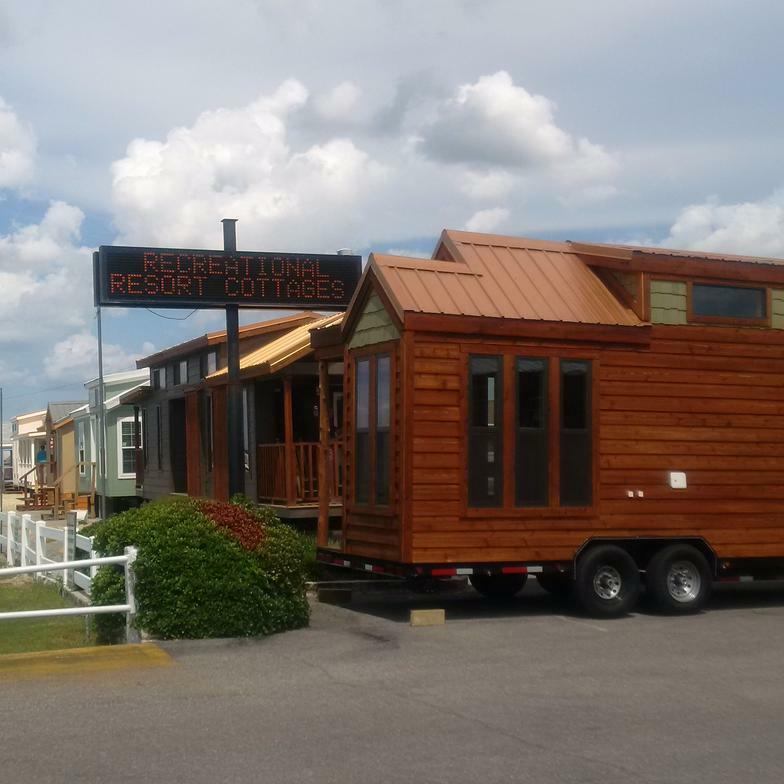 Recreational Resort Cottages is proud to represent the Platinum Cottages and Cabins RV park model Signature Series park homes. 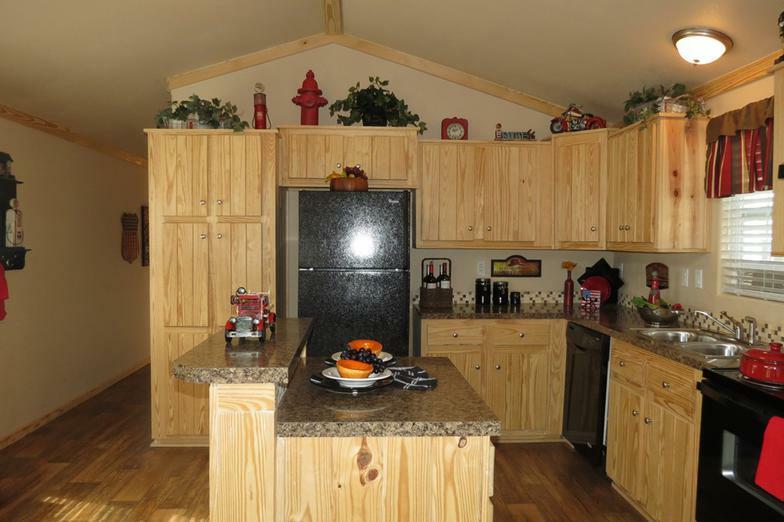 The Platinum Cottages are Recreational RV Park Models, also known as park homes, and can be shipped into most states nationwide. 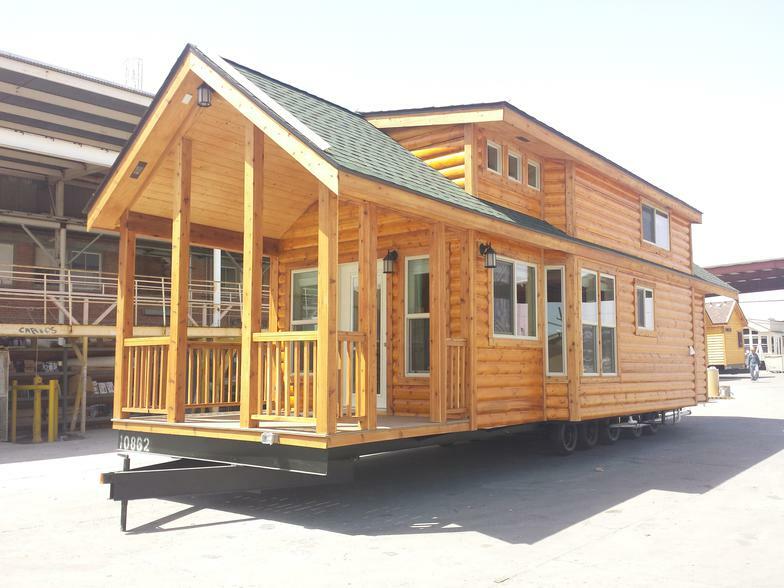 Base prices include delivery within 100 miles, and additional freight charges will be added for deliveries exceeding 100 miles. 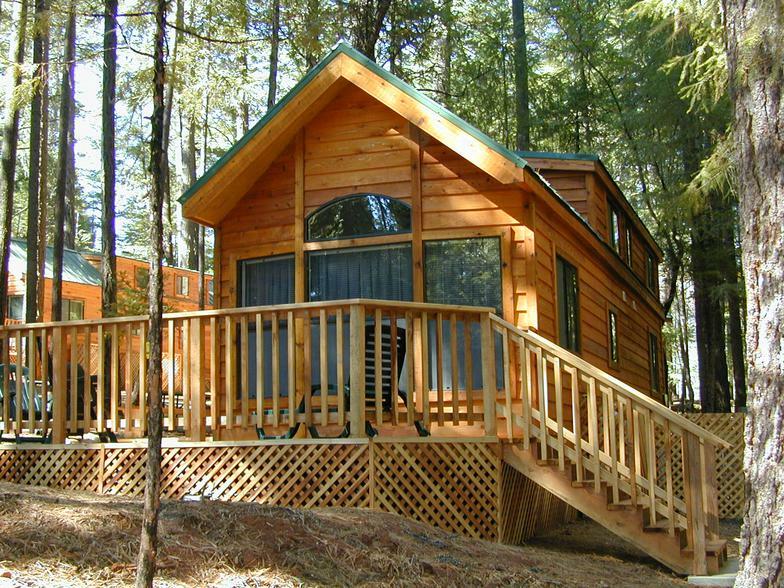 Purchasing through Recreational Resort Cottages gets you the 1 year manufacturer's warranty from Platinum as well as a 5 year extended warranty that covers all systems, appliances and even your a/c unit. 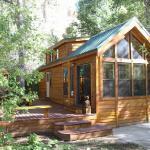 To view Platinum Cottages and Cabins Floorplans, pictures and Prices, click here. 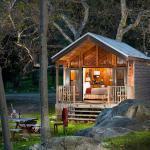 To view Platinum Cottages and Cabins Order Form, click here. 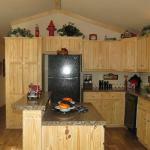 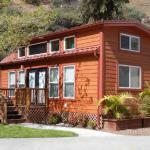 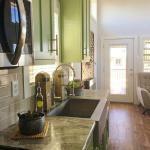 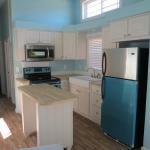 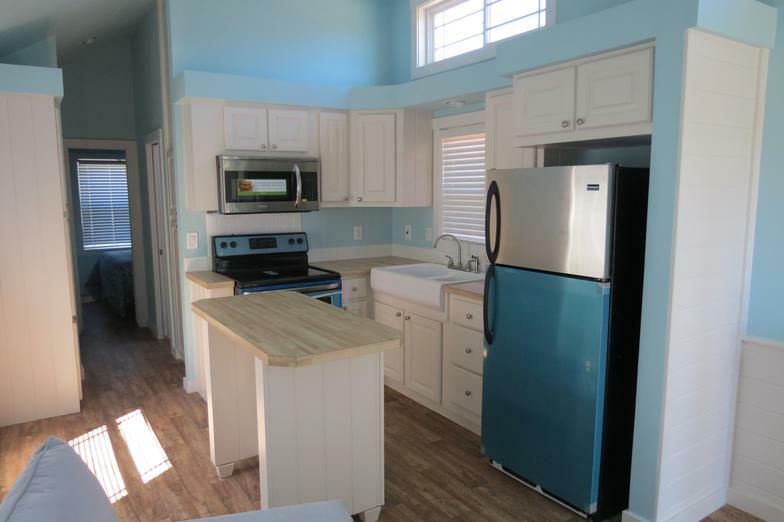 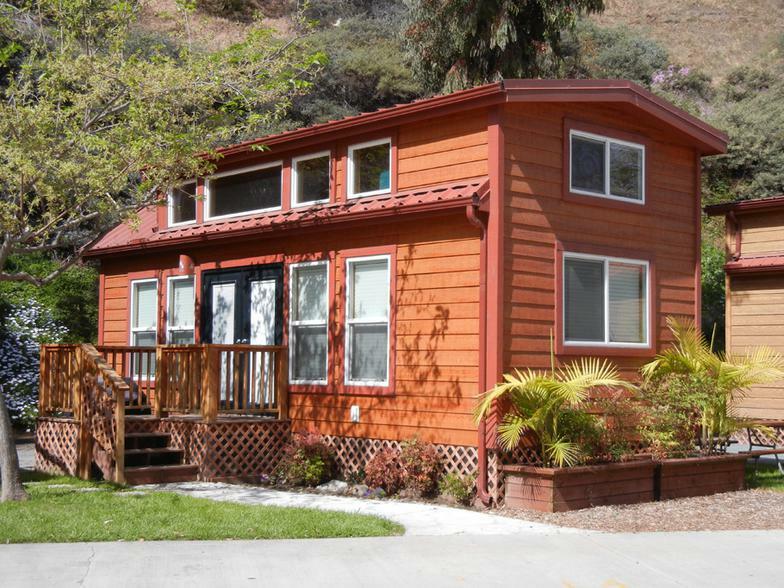 ​Recreational Resort Cottages offers a large variety of models manufactured by Athens Park Homes. 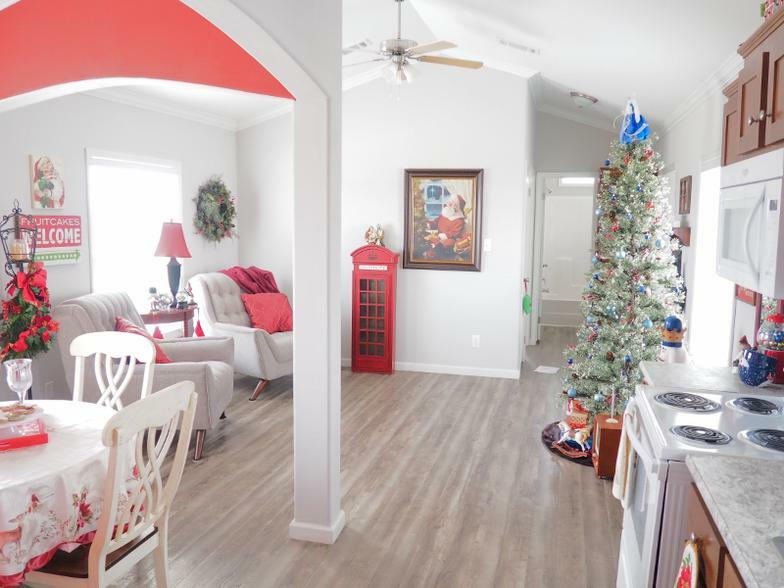 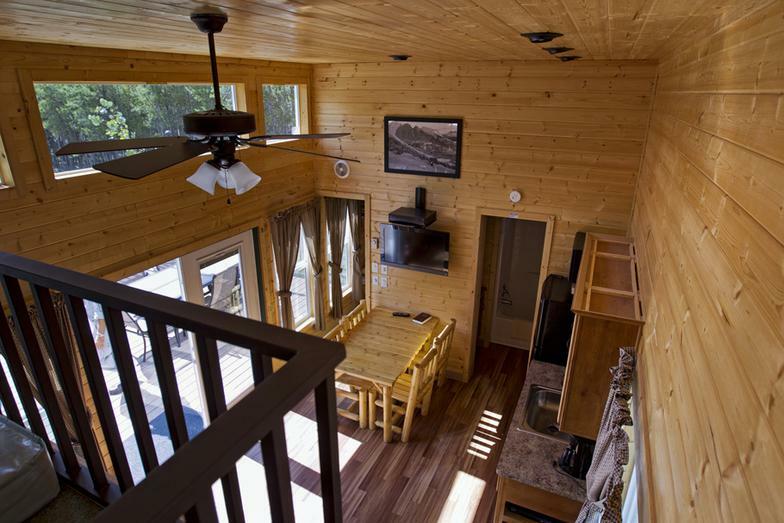 Athens Park Homes has been designing, building, and delivering Park Series RV Park Model homes in both a cottage and cabin style for over ten years. 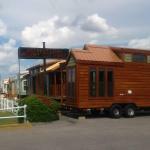 After all this time they are still a common for our clients who are looking for quality but without all the bells and whistles. 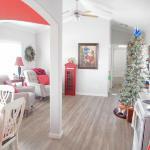 They offer a ton of options but aren't quite as flexible as the Platinum product line. 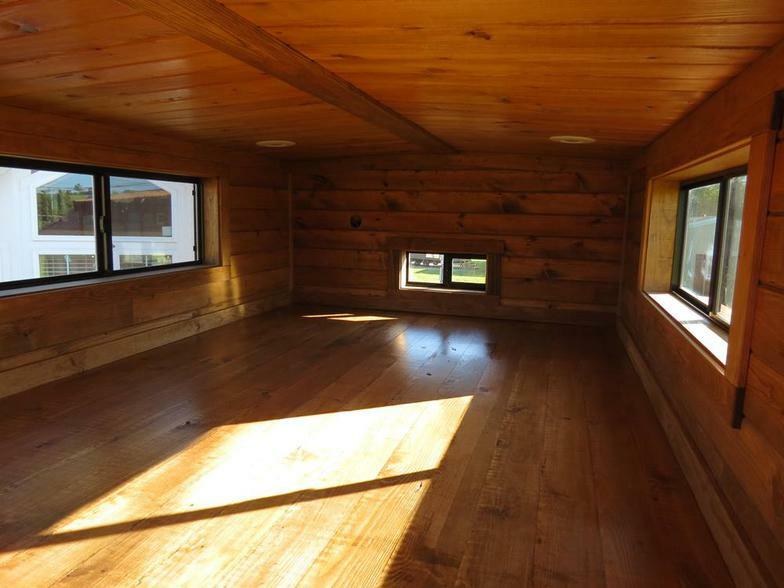 Even so, the price cannot be beat. 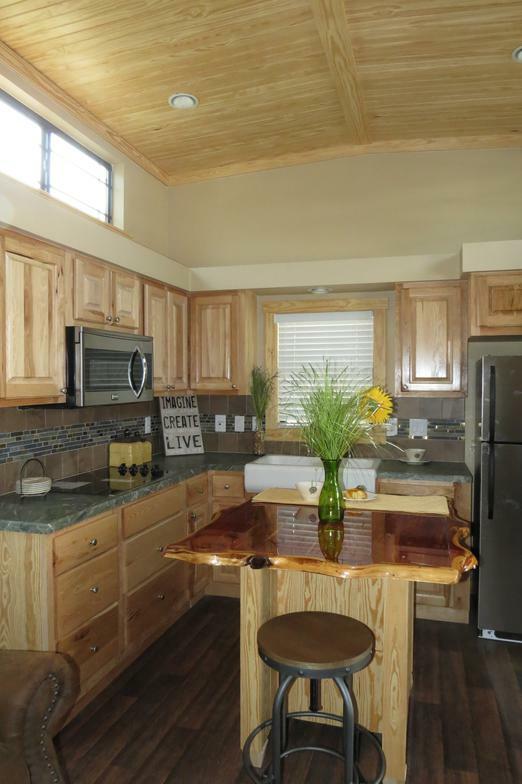 To view the Park Series RV Park Homes Floorplans, pictures and Prices, click here. 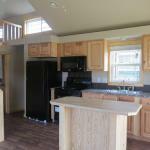 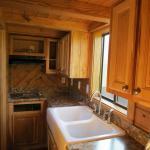 To view the Park Series RV Park Homes Order Form, click here. 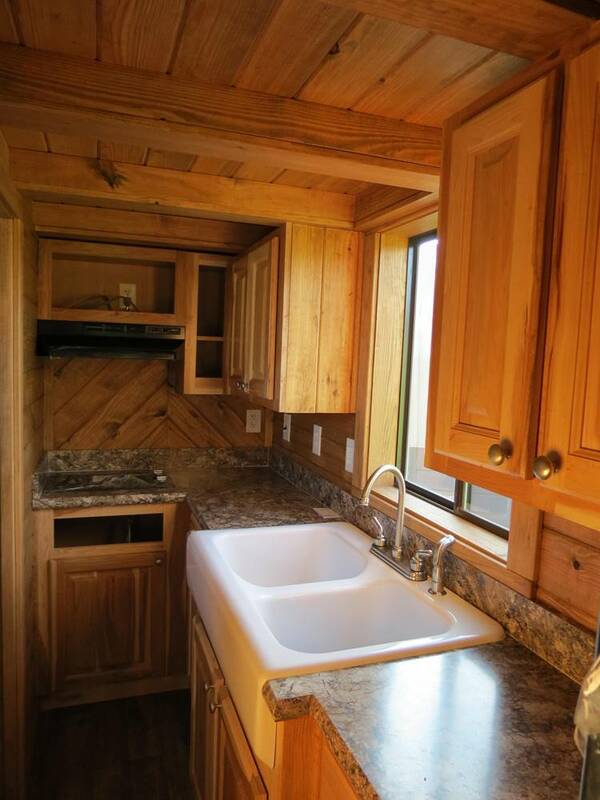 To view the Park Series RV Park Homes Standard Features, click here. 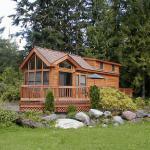 ​Elite Cottages is the new premier builder of custom RV park models. 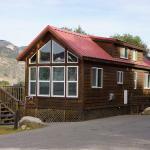 If you want high quality construction coupled with the ability to custom design a one-of-a-kind cottage or cabin, this is the builder of choice. 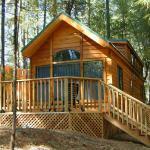 To view standard features and available options for Elite Cottages, click here. 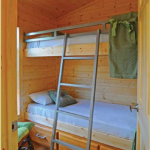 To view the Creekside Cabin Standard Features, click here. 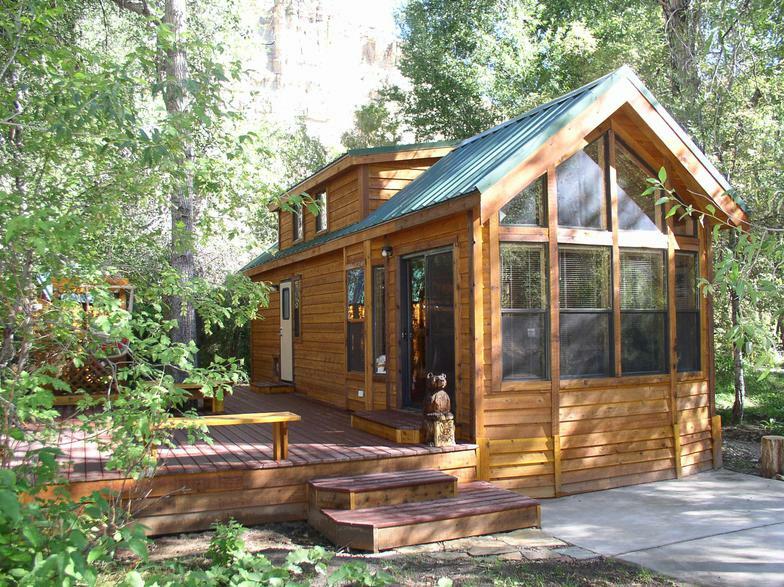 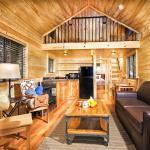 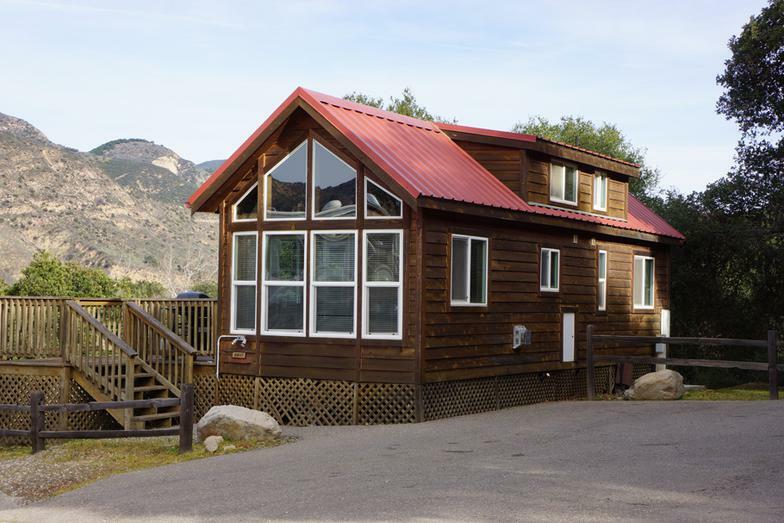 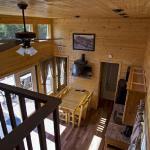 For a complete list of options with pricing for the Creekside Cabin series, click here. 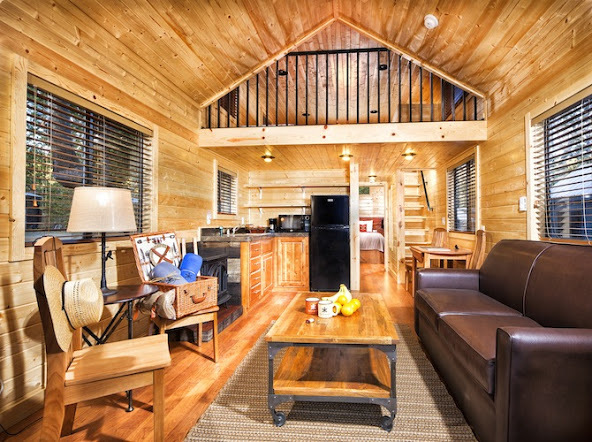 Tiny Homes and Cabins that are towable with a one ton truck. 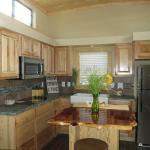 Many interior and exterior finishes to choose from. 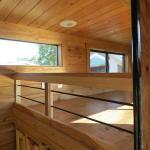 Completely customizable designs. 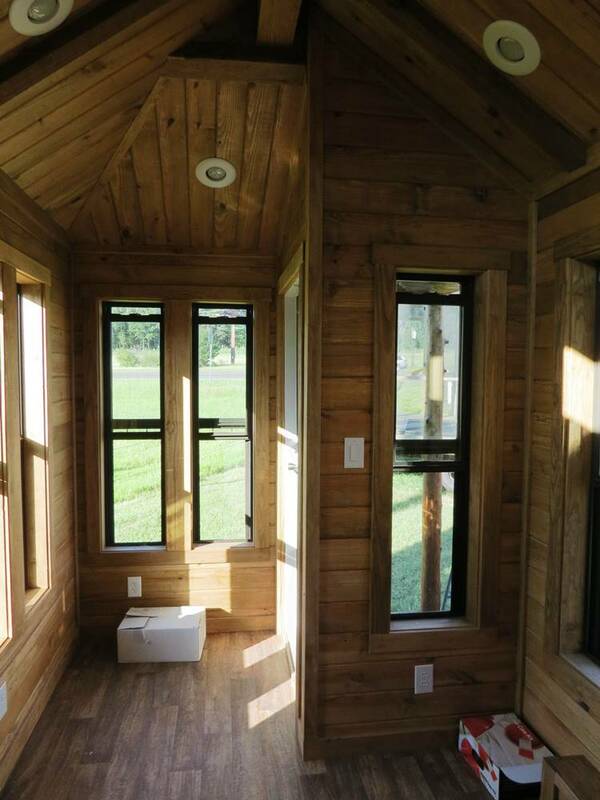 Click here to see our newest tiny cabin. 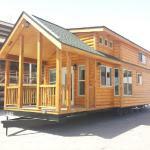 It is on display at 4384 E I-30 in Rockwall, Texas at select times. 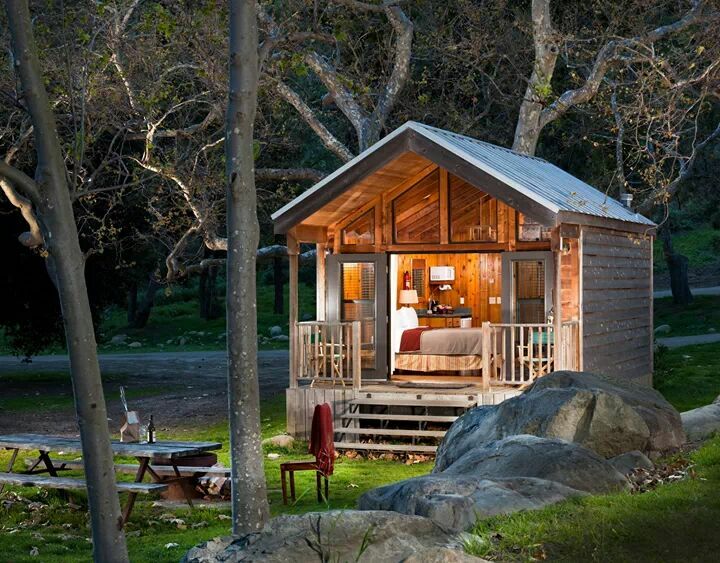 Call in advance to confirm it’s on site. 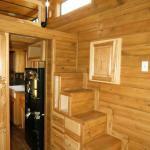 This towable tiny cabin travels to various shows and festivals throughout the year. 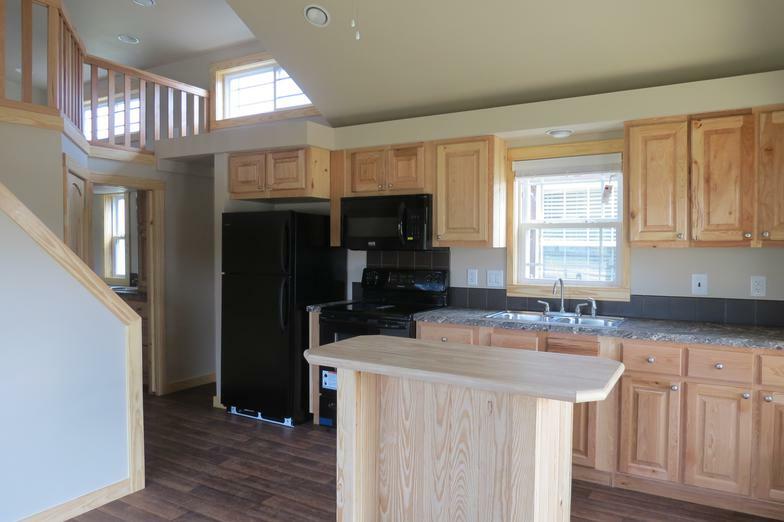 To view Dream Seeker Series floorplans, pictures and prices, click here. 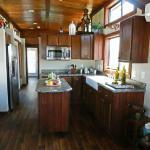 To see a list of Virtual Tours for our homes, click here. 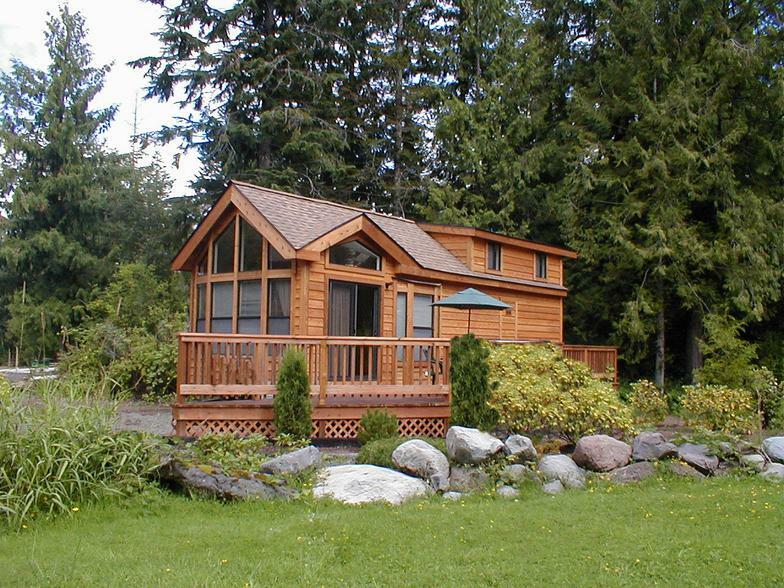 The Classic Series available through Recreational Resort Cottages and Cabins makes recreational living comfortable and efficient. 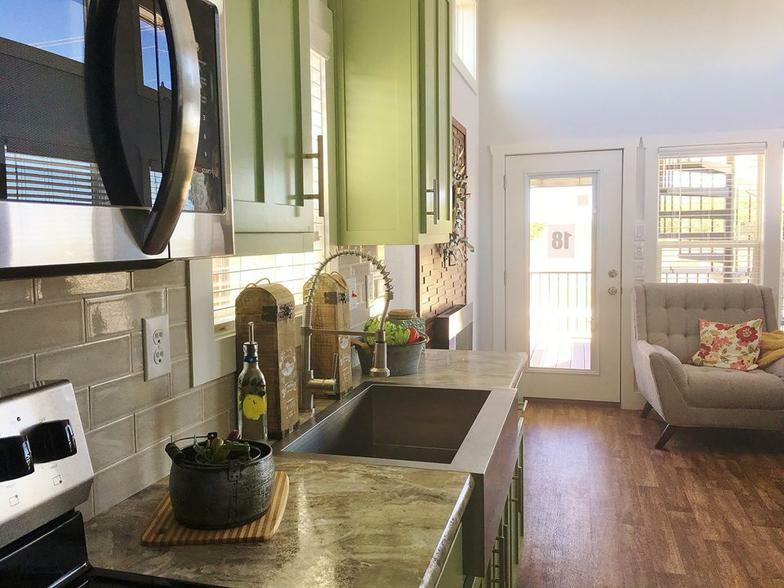 Because the park models are restricted to 399 square feet, you can’t always get the extra storage and closet space you desire. 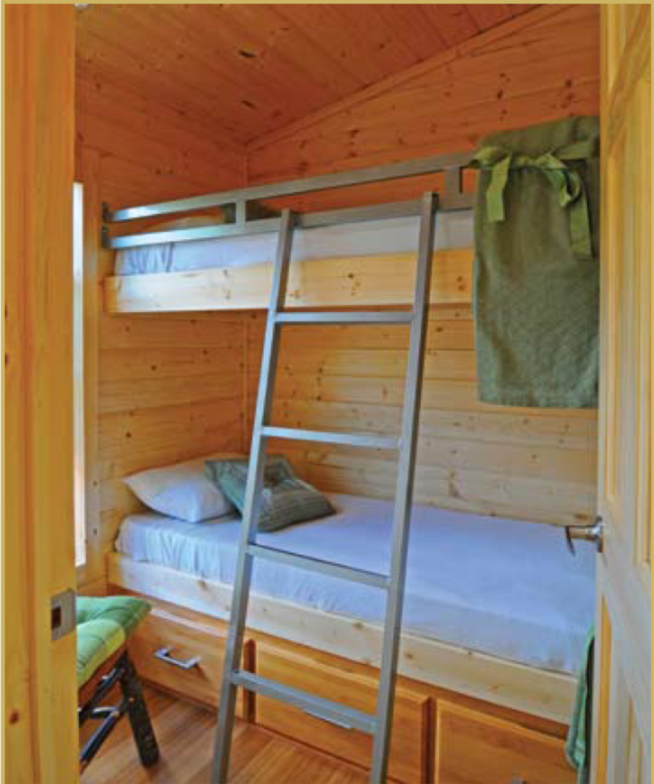 And sometimes you need two or three larger bedrooms. 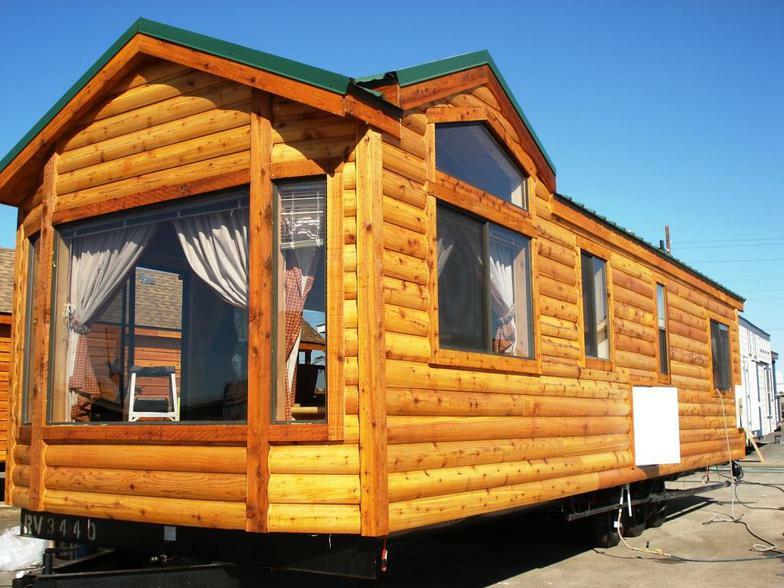 The Classic Series was designed to give you the recreational park home feeling with things like larger, luxurious bathrooms and extra closet and storage space. 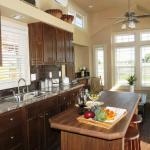 You can even design your home to have two master bedrooms and two master baths. 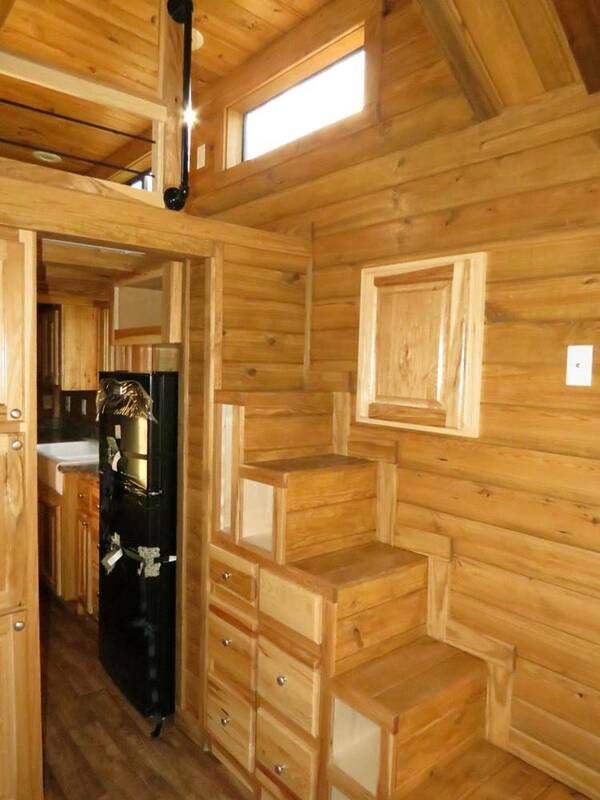 There are so many options available. 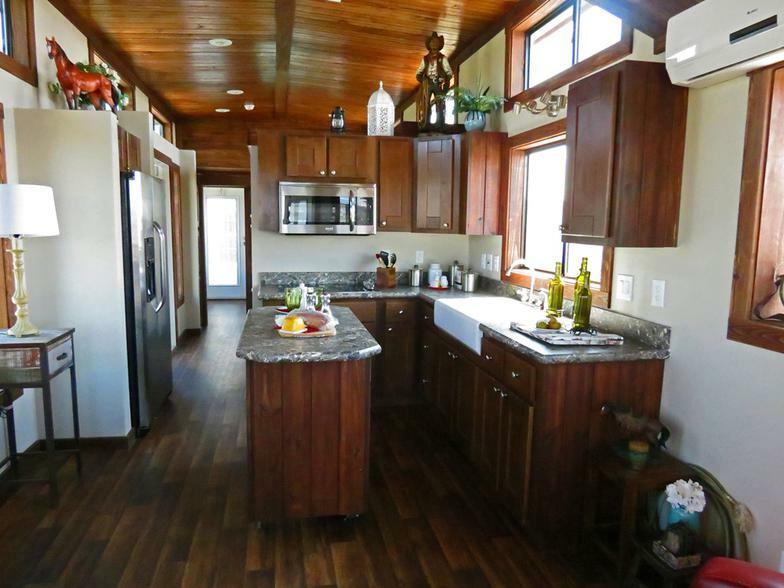 The Classic Series really combines the best of both worlds – everything you love about the RV park model plus extra space. 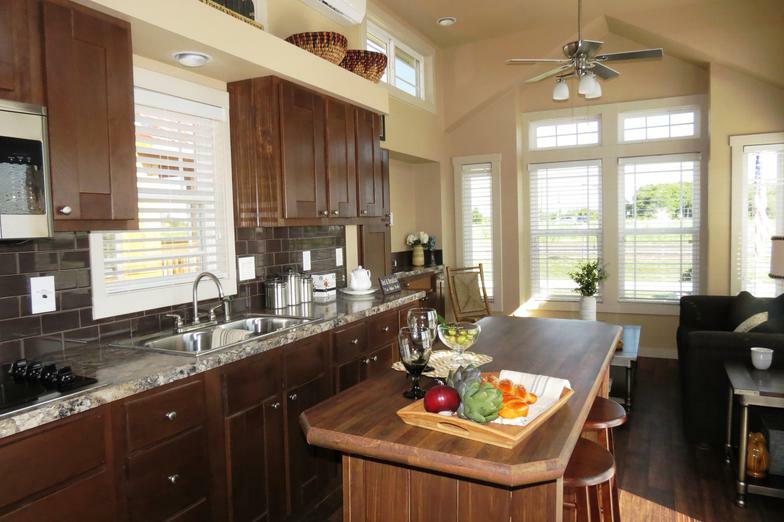 The standard features of the Classic Series include full tape and texture interior in a contemporary, residential style. 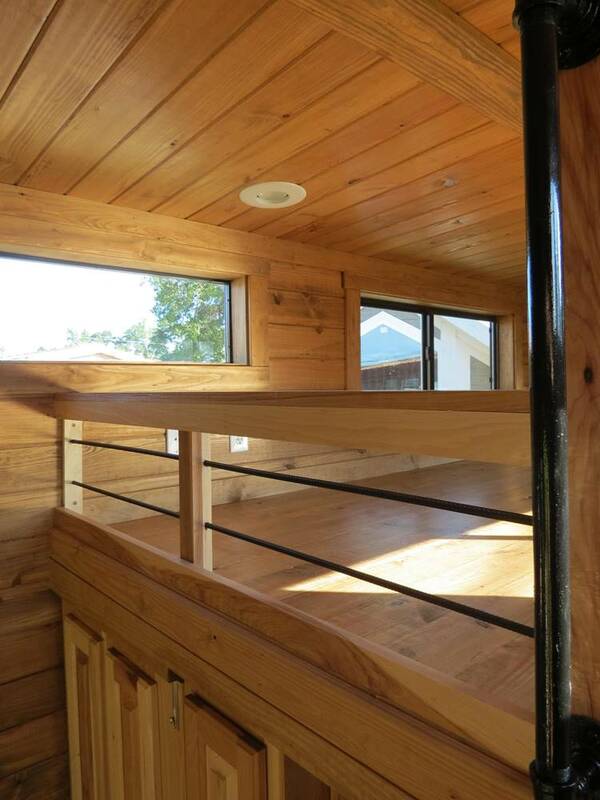 You can upgrade to add cabin features if you desire a Classic Cabin. 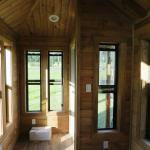 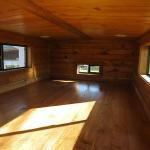 Choose from clerestory windows, pine on the walls, Cempanel lap siding in a mahogany stain, log interiors, and more. 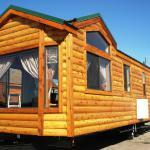 For standard features for Classic Series Single-Section Homes and Cabins, click here.